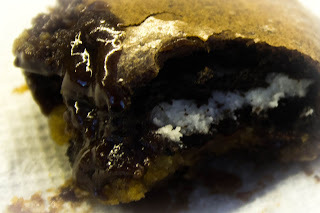 A while back I stumbled across The Londoner's famed recipe for Slutty Brownies and have been dying to try them out ever since. 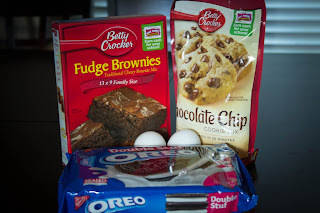 This morning presented the perfect opportunity -- a bit of baking for a friend's bridal shower. First, preheat your oven to 350 and line a baking pan with parchment paper. 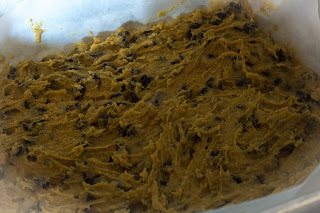 Next, mix together the Chocolate Chip Cookie mix as instructed and squidge the batter onto the bottom of your baking pan/parchment paper. 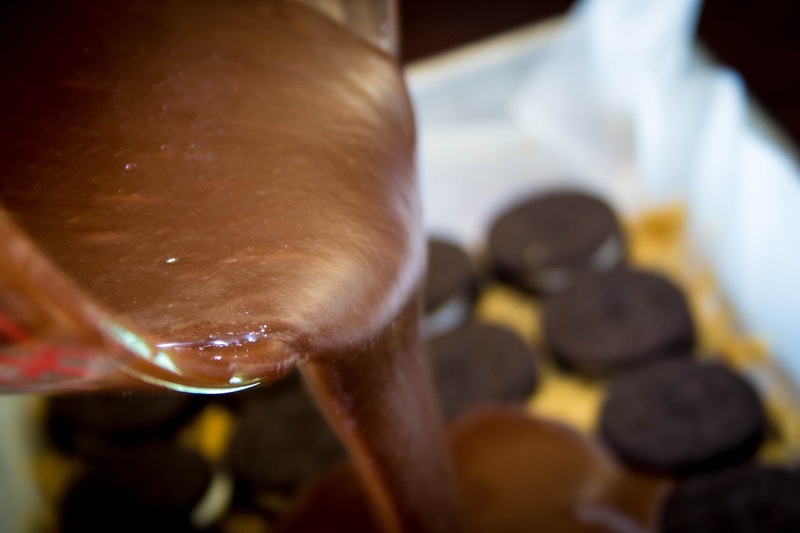 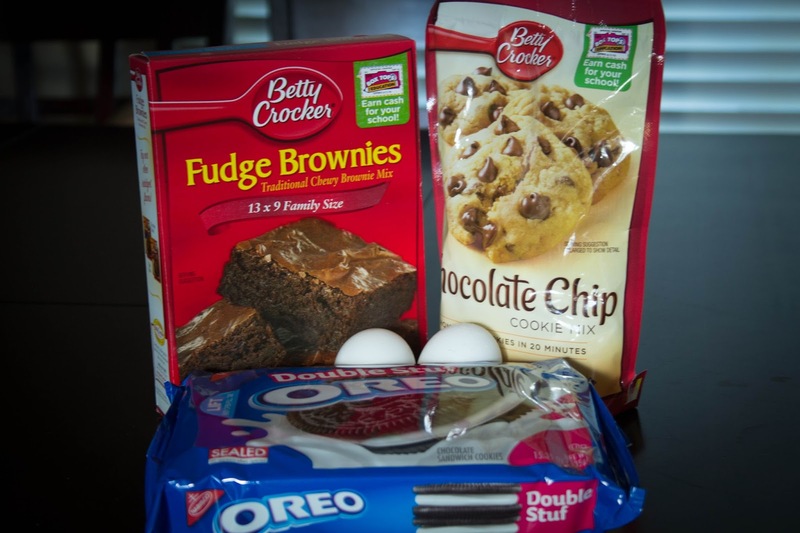 Now, add a layer of whole Oreos to your cookie mix. 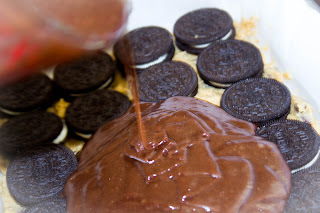 Make the brownie mix according to the box instructions and pour over the Oreos. 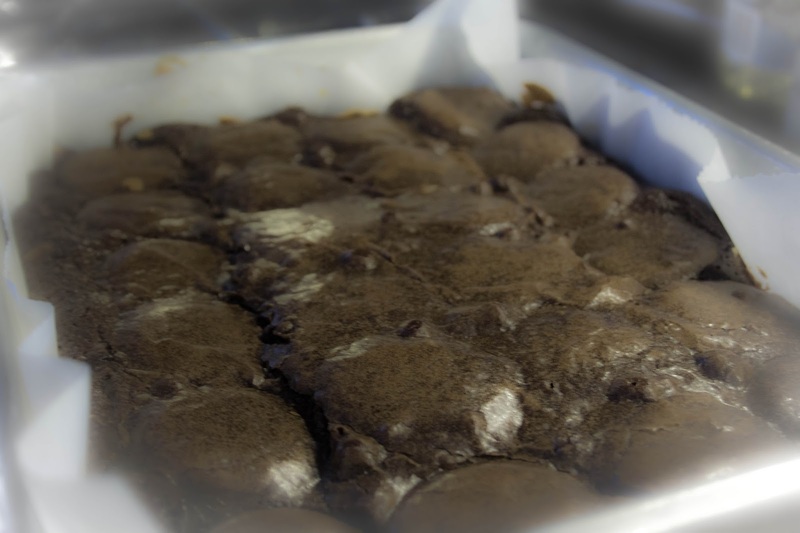 Finally, put the brownies into the oven and set the timer for 30-35 minutes. When done, a bit of gooey-ness is okay. Be careful about not cooking it too long because you do not want to over-bake the cookie layer. Take the pan out of the oven and set aside to cool. After it has cooled for at least 10 minutes remove the parchment paper and let cool down completely on a chopping board. 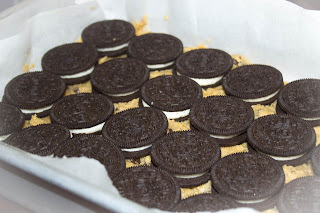 Once it has cooled or if you are just dying to try some yumminess immediately, cut a piece and bite into heaven. What is your favorite piece of heaven to create for special occasions?